BWF conference or Toronto meet up? The Birth Without Fear conference is finally coming to Toronto, Canada on August 27, 2016. Registration just opened. I was planning on making two trips back to Ontario during 2016 and would love to attend this event if I can swing it. I haven’t registered yet though. If not, who’s interested in a general blogger meet up somewhere in the GTA? Today’s post is from Ally at Uncomfortably Optimistic. Ohhhh that elephant in the room! Sometimes it’s all too apparent when the obvious isn’t being said. Ally shares her awkward experience as an (in)fertile dining with friends with children. Check it out and don’t forget to follow her blog! Today’s post is by my friend Sarah at Ramblings of a Barren Heart. Often people who haven’t walked in your shoes, don’t get the anguish of what you’ve been through. Sarah shares thing not to say to someone facing infertility. Whoops! I’m a day behind! Today’s post is brought to you by Ryanne from Girl Ryanne. It’s not a surprise that infertility can add lots of stress onto your relationships. Ryanna discusses how to make marriage + infertility work. Check out her post and don’t forget to follow her blog! 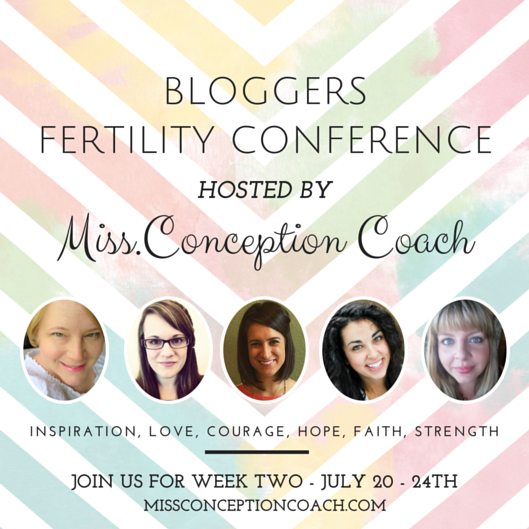 This is the last week of Miss Conception Coach’s Fertility Conference. I hope you’ve been enjoying the posts so far. 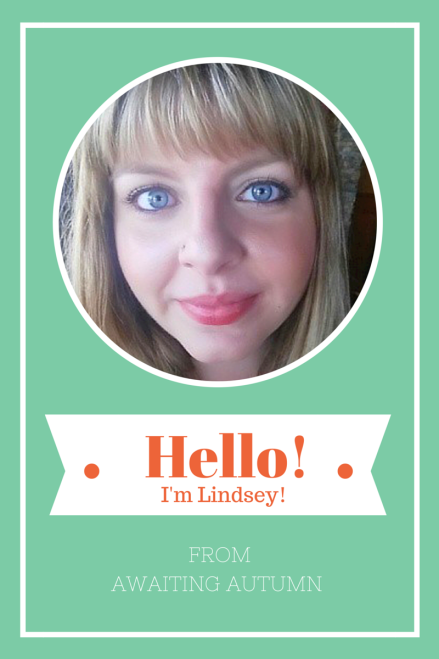 Today’s post is by Lindsey from Energizer 25. When going through fertility treatments, everything – the tests, the drugs, the procedures, the failed cycles – can seem like too much to handle. Sometimes you want to throw that towel in and get back to your life before you started trying to conceive. But, deep down, you know that you can’t stop until you reach your goal. Lindsey discusses something that has gone through every (in)fertile woman’s mind: to keep going or to give up? Check out Lindsey’s post and don’t forget to subscribe to her blog! Today’s post is by yours truly! When Chiemi asked me to submit a few pieces for the conference, I chose the ones I thought would help people the most – you know more of the “how to” style. I also submitted this one entitled, “Who Are You?” It originally appeared on my blog on January 5th, 2015. That’s right when we started our FET cycle. You are so much more than a diagnosis. Infertility affects you. Don’t let it define you. You are a brave soul who puts her dreams at the forefront of her life. You are a wife, lover, daughter, mother, sister, friend. You are an athlete, painter, writer, singer, expert knitter or whatever other activity lights your fire. Take a moment. Sit in the sun. Wrap your arms around your body and give yourself a hug. You are strong. You are brave. This journey tests your limits, but also helps you get to know yourself better. You may change. You may not recognize yourself at times. If that happens, take a deep breath. Ok, take 3 deep breaths. When infertility feels like it’s running your life, take a step out of the dark. Take the dogs for a run. Forget the chaos of wanting to control something beyond your control. Do whatever makes you happy. A beautiful soul who is worthy of love, joy and happiness. Don’t life’s struggles steal that from you. with courage, confidence, and even a lil’ swagger. You are YOU. The only you. There’s one more week of the conference left. 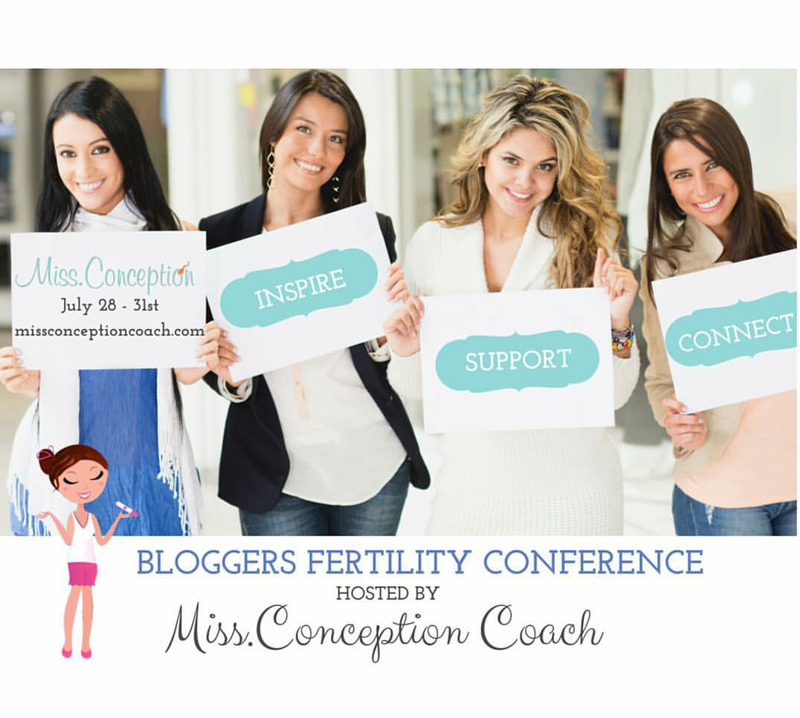 Follow it on the Miss Conception Blog. Today’s post is by Logan from With Great Expectation. Finding the silver lining in our struggles can give us strength and perseverance. When Logan was first diagnosed with PCOS, she didn’t think she would find any good in it. Now, Logan shares 5 Reasons I am Thankful for PCOS. Check out Logan’s post and don’t forget to subscribe to her blog! Psssttt… if you haven’t caught on, I’m featured tomorrow! Stay tuned!